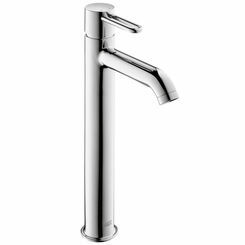 The Axor 38410001 tub spout has the ultimate design if you are looking for a geometric and stylish fixture for a classic minimalist-designed bathroom. 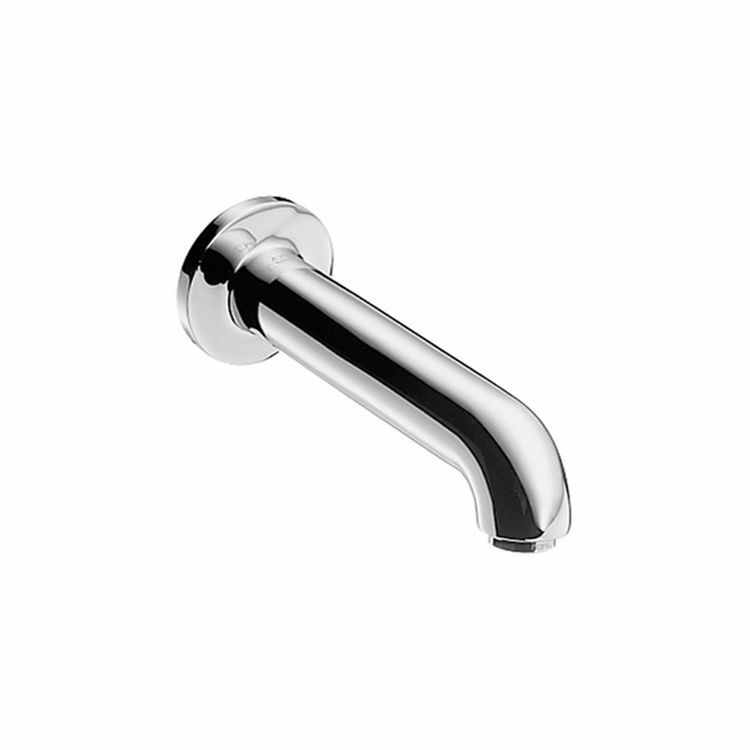 It comes with a durable chrome finish that is guaranteed not to corrode or tarnish while complementing other bathroom fixtures. This tub spout includes female and male adaptors. Its solid brass make assures unbeatable efficiency and durability. For added convenience, the mounting accessories are provided for a sturdy and permanent wall installation. This product ensures a lifetime of use and will timelessly provide that sleek and classic brilliance that you desire. It is a proud bearer of the UPC mark and has met the required IAPMO standards. 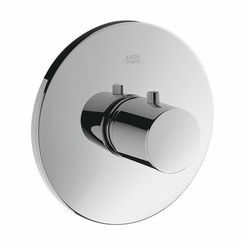 Axor Uno is a bathroom collection based on geometric designs with high, slender, and cylindrical forms. 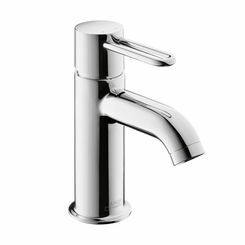 Axor has been behind the beautifully designed quality showers, faucets, and other bathroom fixtures since 1901. Shipping Dimensions 9.5" x 9.5" x 2.6"